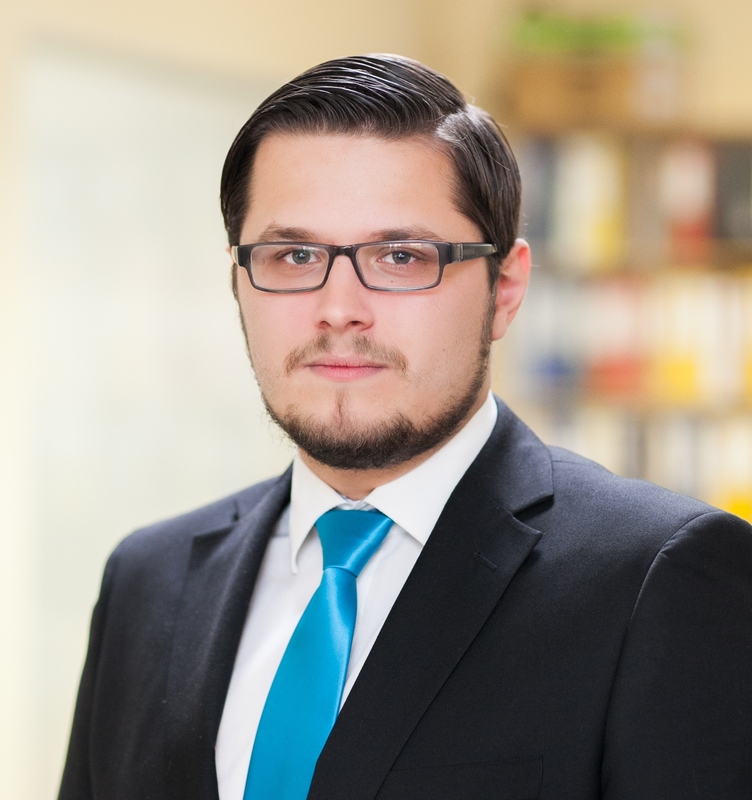 Member of Cleanhouse Board of Directors Kristaps Drone was elected the Chairman of the Board of Directors of the Professional Cleaning and Facility Management Association of Latvia. To establish fair competition, PCFMAL has implemented several strategically significant initiatives. The Register of Violated Agreements was been established, the Cooperation Agreement signed with the State Labour Inspection; already in December 2010, the Agreement was signed with the State Revenue Service on promotion fair competition and tax paying in the industry, methodology materials on arrangement of procurement were prepared, and advising for public procurements were offered.